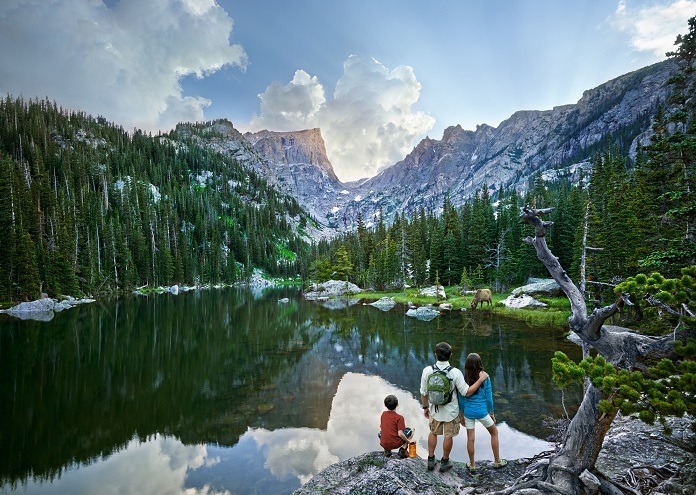 Colorado is leading the way in sustainable travel in the USA and recently announced a jointly developed set of principles aimed at guiding travellers to show care for the state’s water, land and wildlife whilst helping to protect Colorado’s special places. The Leave No Trace – Care for Colorado Principles were developed by Colorado Tourism Office and Leave No Trace Center for Outdoor Ethics, through a first-of-its-kind partnership. The principles include tips on how to stay on trails, use bear-proof bins, not to approach wild animals, and to leave plants and rocks as you find them so that Colorado’s nature can be protected.